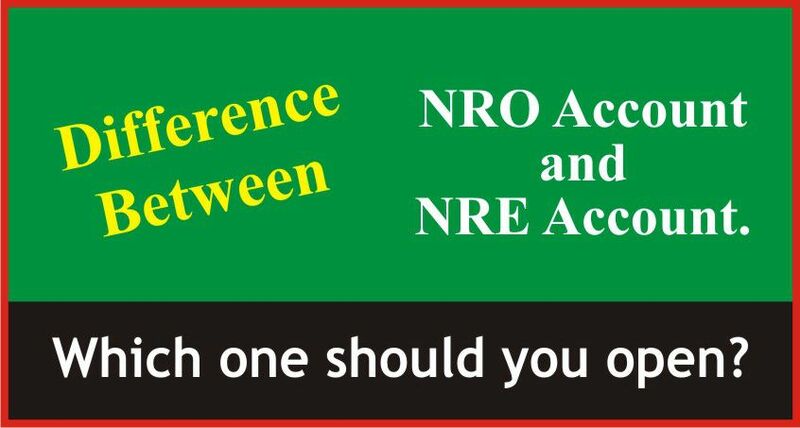 Difference between Non Resident Ordinary (NRO) Account and Non-Resident External (NRE) Account. Which one should an NRI open? Persons with NRI status (Non Resident Indians) can choose between two options when opening a bank account in India. 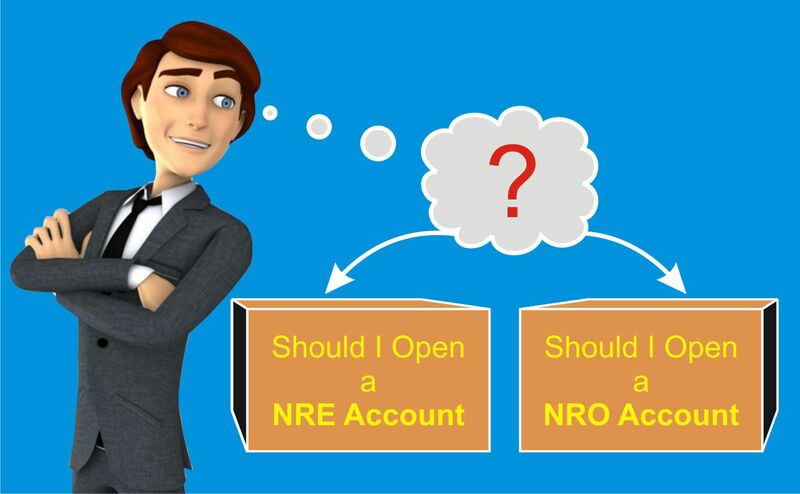 The two options are an NRE or an NRO account. Any NRI interested in opening a bank account at an Indian bank could use the knowledge about the difference between these two account types. The most basic use of these accounts is for money repatriation fr om the individual’s overseas bank. Any person/entity resident outside India may open NRO account with an authorized dealer or an authorized bank for the purpose of putting through bonafide transactions denominated in Rupees. In other words a Non-Resident Ordinary account (NRO) is the usual bank account, but opened by an Indian national who intends to become a Non Resident Indian (NRI) while abroad. NRO accounts may be opened / maintained in the form of current, savings, recurring or fixed deposit accounts. Rate of interest applicable to these accounts and guidelines for opening, operating and maintenance of such accounts shall be in accordance with directives/instructions issued by Reserve Bank (DBOD) from time to time. A Non-Resident External (NRE) account is a bank account that’s opened by depositing foreign currency at the time of opening a bank account. 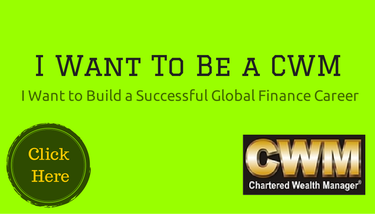 Any NRI can open an NRE account with funds remitted to India through a bank abroad. This is a repatriable account and transfer from another NRE account or FCNR (B) account is also permitted. An NRE rupee account may be opened as current, savings or term deposits. This can be done in notes, or by using traveler’s checks. Local payments can be freely made from NRE accounts. Since this account is maintained in Rupees, the depositor is exposed to exchange risk. NRIs / PIOs have the option to credit the current income to their Non-Resident (External) Rupee accounts, provided the authorized dealer is satisfied that the credit represents current income of the non-resident account holders and income-tax thereon has been deducted / provided for. A NRE account may be opened individually or jointly with another NRI, without any approval provided the funds are transferred in a freely convertible currency. A NRO account however, can also be jointly opened for rupee transactions without approval, but a joint account can be opened by a NRI with a resident. Overseas remittances or local funds belonging to a NRI that would be sent to him can instead be credited to his NRE, or funds could be transferred from another NRE account maintained in India. NRE accounts allow only foreign currency deposits, and not rupees, although rupee withdrawals are permissible from this account. The NRO will hold funds that are not eligible to be sent abroad. However, an NRO account permits both foreign currency and rupee deposits, but withdrawals are only in rupees. 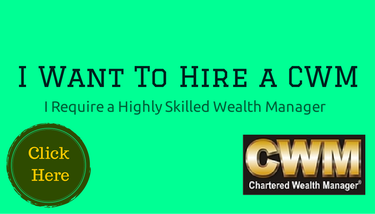 Interest earned on a NRO account, as well as on the credit balances of this account, is taxed based on the account holder’s tax bracket. 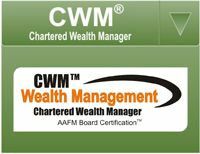 However, the interest accrued on a NRE account is wholly exempted from income tax, as well as wealth tax that would otherwise be charged on the credit balances of the account. Also, cash gifts to this account do not attract taxes. Funds can be transferred from a NRE to a NRO account, but funds transfer from a NRO to a NRE is not permissible. Once a transfer to a NRO from a NRE account has been made, the funds are considered as non-repatriation, and as such, they cannot be transferred back. 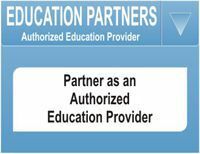 ü A NRE is Non-Resident External account, while a NRO is Non Resident Ordinary account; both options are available for NRIs. ü A NRE account can be jointly opened by two NRIs, while a joint NRO needs one NRI and a resident. ü A NRE allows only foreign currency deposits and rupee withdrawals, while a NRO allows both foreign currency and rupee deposits, but only rupee withdrawals. ü A NRO account earns taxable interest, while interest and credit balances on a NRE account are not taxed at all. 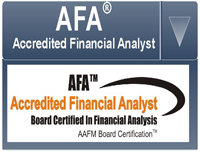 ü A NRE to NRO funds transfer is possible, while a NRO to NRE transfer is not permissible. What can be the source of funds? Can funds be transferred to another account? Can it be opened jointly with an NRI? Can it be opened jointly with a resident? 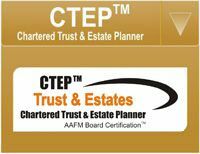 What is the income tax treatment of the interest earned? Can power of attorney holder open the account? Can power of attorney holder operate the account? What is the status of the account when NRI returns to India for good? Please leave your comments on the above topic. 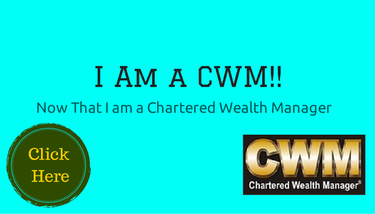 Wealth Management at its peak blazing with global & Indian colouring.